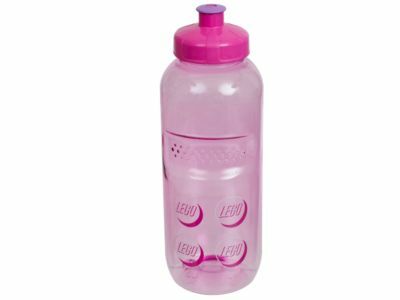 Stand out from the crowd and stay refreshed wherever you go with this translucent-pink LEGO® Classic Drinking Bottle. This durable, 500ml-capacity bottle features cool LEGO brick-style decoration and a dark-pink push-pull mouthpiece. The Drinking Bottle-Pink (850806) Lego set is no longer directly available from the sites below. However, 3rd party partners of these sites might still have the set available. Alternate description Never feel thirsty when you fill up and go with this durable, translucent-pink, 500ml-capacity LEGO® drinking bottle with push-pull mouthpiece.